Go on Instagram and the whole world seems to be weight training. No one wants to do cardio anymore, they just want to show off their guns and spam your wall with #gains photos. But do they really know what they’re doing? Head into many weights rooms or HIIT studios and you’ll find people frantically lifting heavy weights without having a clue about safety or posture. Many of these new boutique gyms expect folk to deadlift sizable amounts in a two-minute window before moving onto lunges or other exercises – meaning that if they aren’t already well-versed in posture then it’s quite likely they’ll be putting themselves at risk. 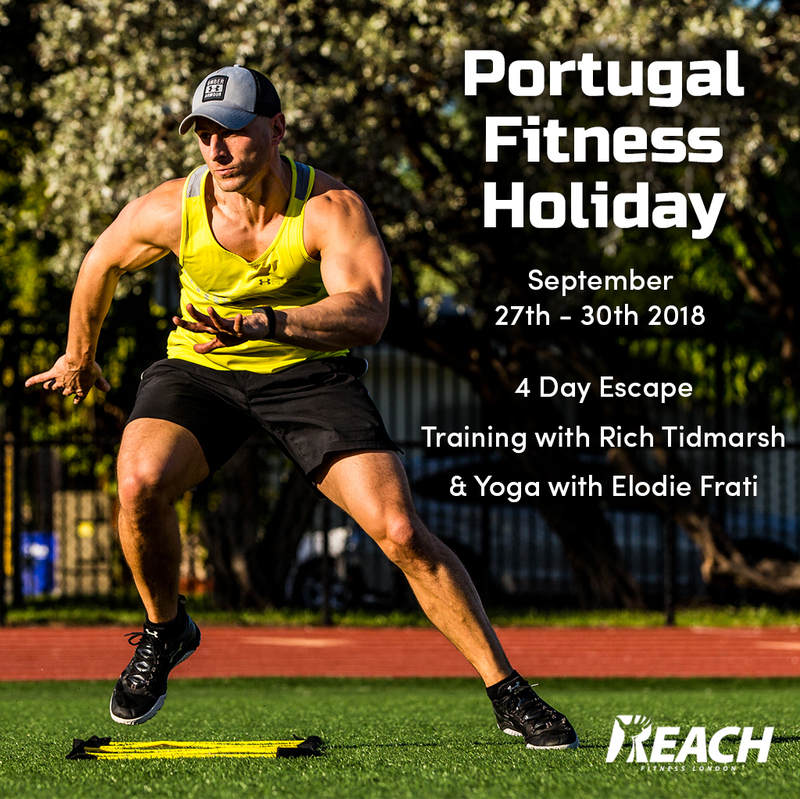 Richard Tidmarsh is one of the country’s leading PTs and operates out of Reach Fitness, down in Clapham, and he specialises in strength training. I went down to his gym to see just how and why I should be lifting and what we can all do to avoid poor form and injury. Preparation: make sure your muscles are properly warmed up. Spend at least 10 minutes working on active stretching – lunges, forward bends etc. You want to keep moving rather than doing static stretching. Try standing with your feet hip-width apart, go down onto your hands and walk out into a plank – hold for five – and walk back up (all this keeping your legs straight). Practise squatting properly: You want to be able to get the full range of movement in your legs so it’s no good if you’re lifting a decent weight but can only just bend your knees – you want your bum to be inches off the ground with your back straight and pelvis tucked in. Posture: get yourself in front of a mirror and make sure that your back is straight, shoulders retracted, that your weight is in your heels and not your toes. Don’t try to lift more than is sustainable: If you can’t do more than one rep without your hands feeling slippery or it feeling unsustainable, it’s too heavy. Have someone around to spot you: Deadlifts are ok because if they fall, they don’t have that far to fall. If you’re squatting with a barbell, however, you definitely should have someone there to help you out if something happens. No one wants to die being crushed to death by an 80kg weight. And no, he did not spare the rod. Before we even got anywhere near a barbell, he made me do about 20 minutes of mobility work to see how flexible I already was. First, squatting. Squatting against a wall, with my feet an inch from the bricks. 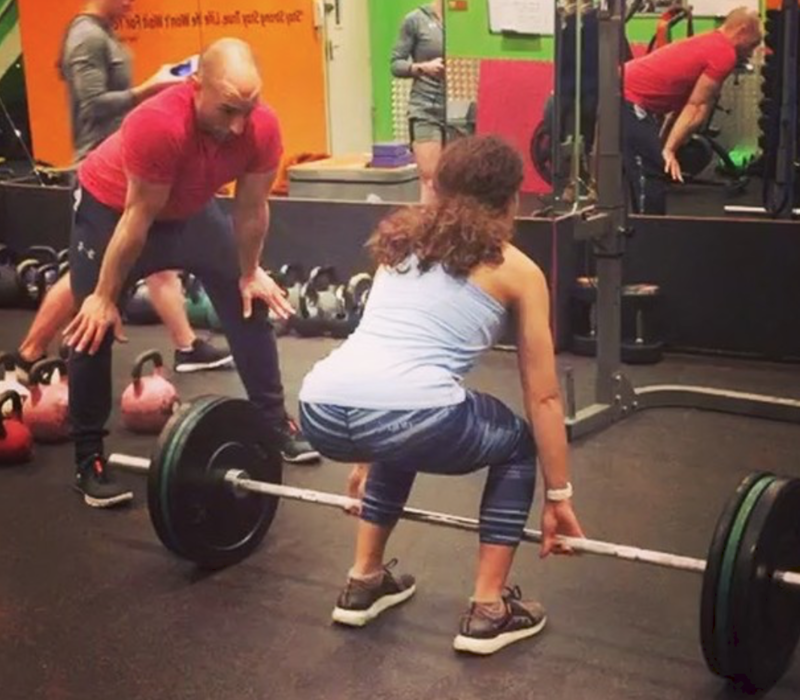 After all, squatting correctly is 90% of deadlifting and if you don’t go down low enough, stick your bum out, weight back, pevis in, chin up, then you’re putting immense pressure on the wrong part of the body. Ever had a dull ache in your lower back after a session in the weights room? Yep, that’s probably because your technique is crap. Then it was on to planking with one leg in the air and the opposite arm doing single rows with a weight. IT IS MUCH HARDER THAN IT LOOKS! 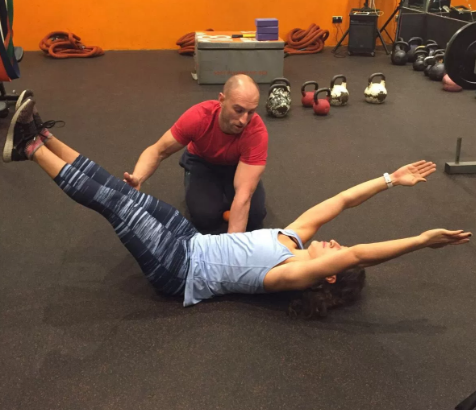 Other core exercises included lying on my back doing jack knife-movements, trying to keep the small of my back flat on the floor, and various footballer-like lunges. And then it was onto the weights. ‘“Lifting” is a skill and done right, you can make serious changes to the way your body looks and your performance in a wide range of sports. But, done wrong, you can do some serious damage!’ Rich tells Metro.co.uk. ‘Right now there is a groundswell of media saying people, particularly women, should lift weights. 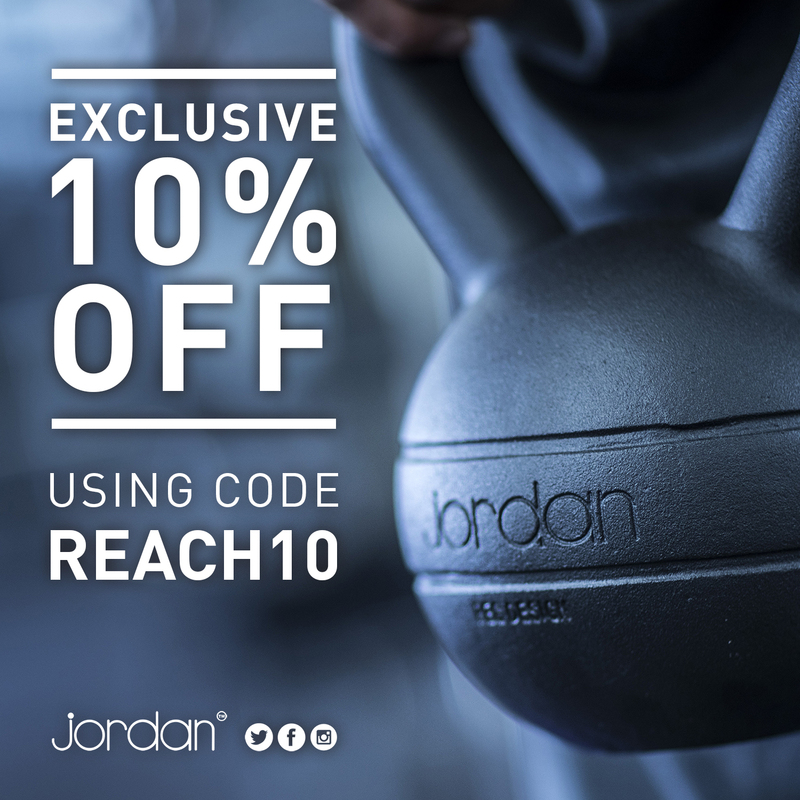 And this is great news because big moves such as Deadlifts, Front Squat and Overhead Push Press can help you build lean muscle, torch body fat and give you a better posture. But what if you don’t have the cash to hire a PT? After all, 10 sessions with Richard at Reach Fitness costs over a grand. And that’s because you’re training with someone who has worked with elite athletes and international sports teams all over the world. 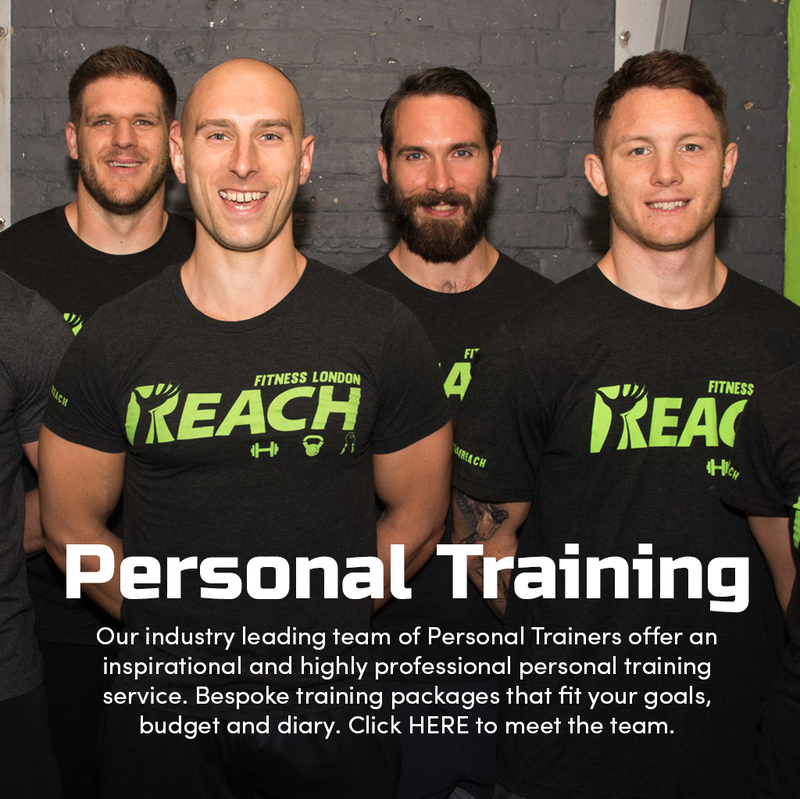 ‘I understand that some people don’t have the spare cash to hire a PT and thus look to group training to get their weights workout,’ says Richard. 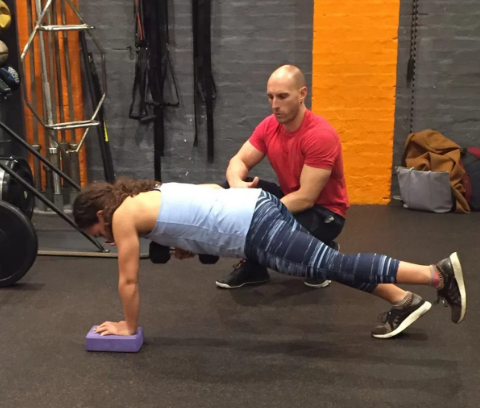 We’ve all been to boot camp classes where you’re expected to as many reps as possible in two minutes with a weight that isn’t doing much for you apart from damaging your posture. And yet, we’ve grown to love boutique gyms which promise luxury facilities and a limit-busting workout. The UK is experiencing a massive boom in high-end studios offering tiring, timed workouts where the aim is to go as hard as possible. When you’re dealing with your own body weight and cardiovascular capabilities, that might be ok. But when you throw weights into the mix, it doesn’t really work. I know that myself; I trained at one fancy new gym where you had to do three rounds of 12 stations in 45 minutes, including Romanian deadlifts, squats and bicep curls. The stress of getting round in the time and aiming for a maximum number of reps meant that I never went dead enough, never retracted my shoulders properly and often had terrible wrist pain from lifting heavy weights wrongly. Suddenly, those Molton Brown gel dispensers aren’t looking so luxurious. So what tips does Richard give for starting off weight training? 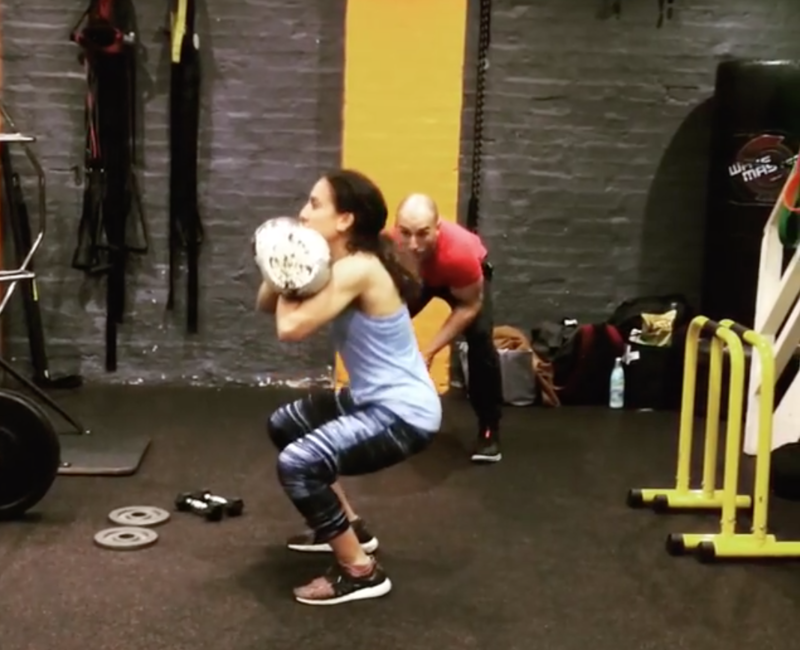 ‘You need to learn the movements and then lift heavy to change your body. ‘To bring this into black and white statistics, an excellent deadlift is categorised as x2 your bodyweight. So if you are 60kg, a lift of 120kg would be your end goal in a perfect world.